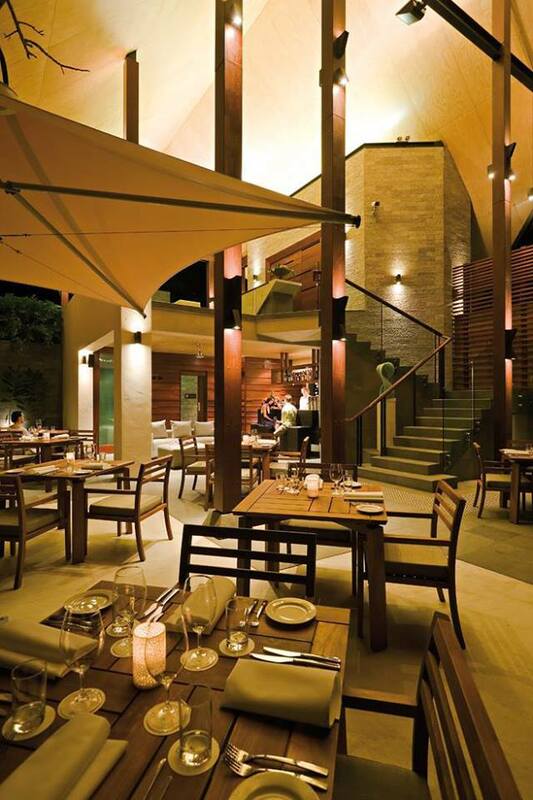 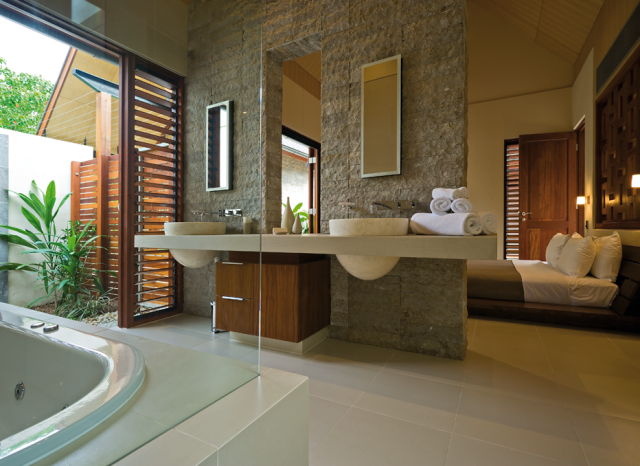 Architecturally designed for all your senses, you will feel Niramaya's subtle energy and swim in its natural beauty. 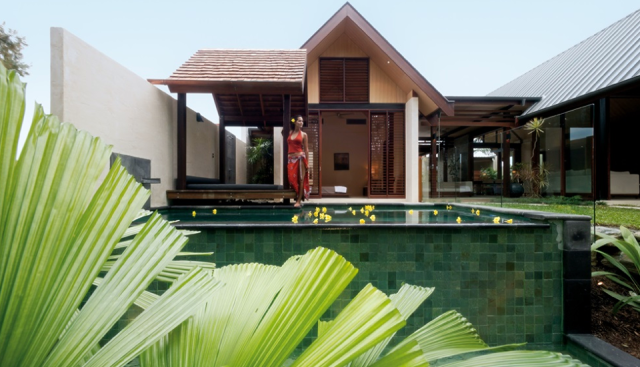 The fragrance of Frangipani floats on the light breeze - through soaring pavillions, into private courtyards and over the lillypad dotted lakes. 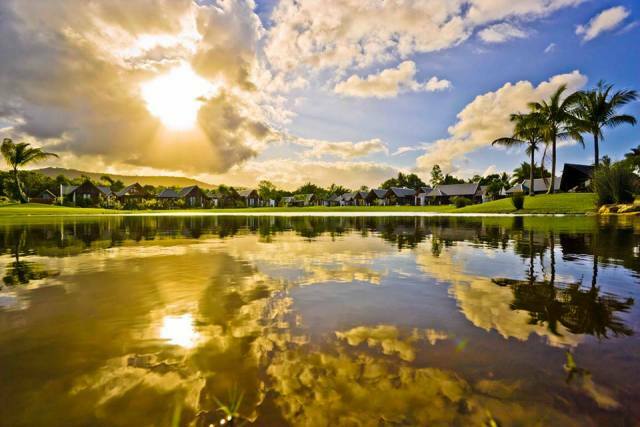 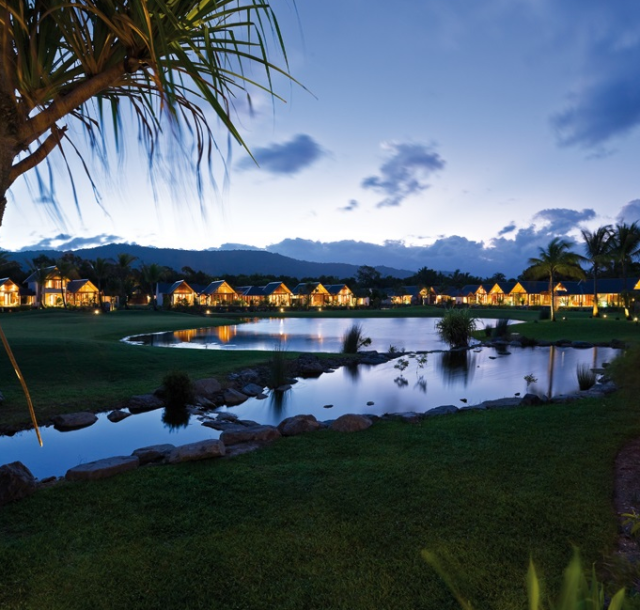 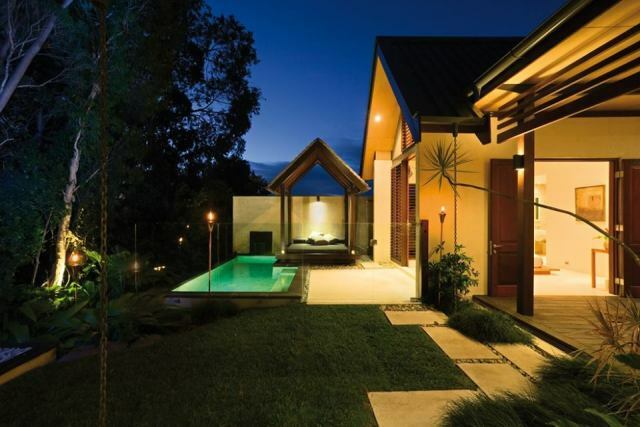 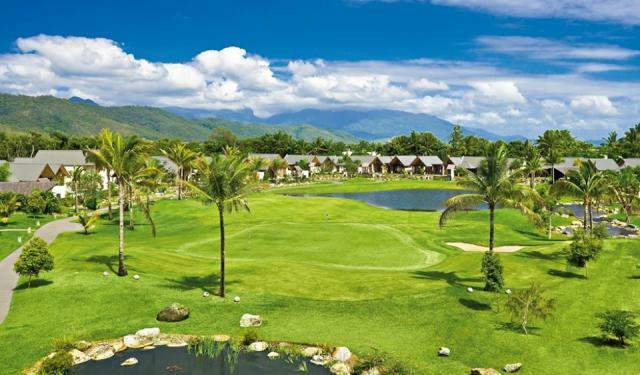 Niramaya is a boutique sanctuary of exclusive villas set amongst 15 hectares of lush tropical gardens and water features, coomplete with a practice golf hole and green in beautiful Port Douglas. 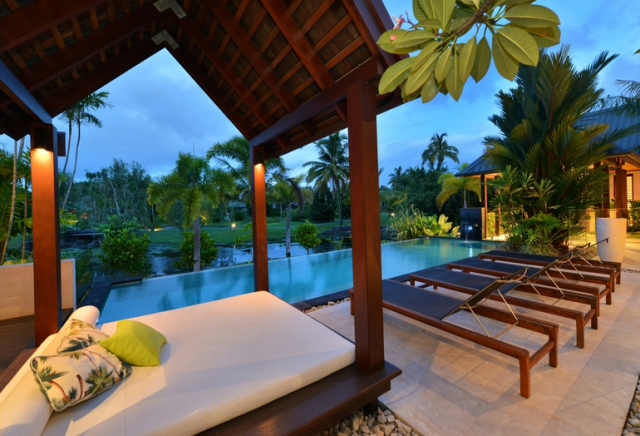 The resort is luxurious and intensely private. 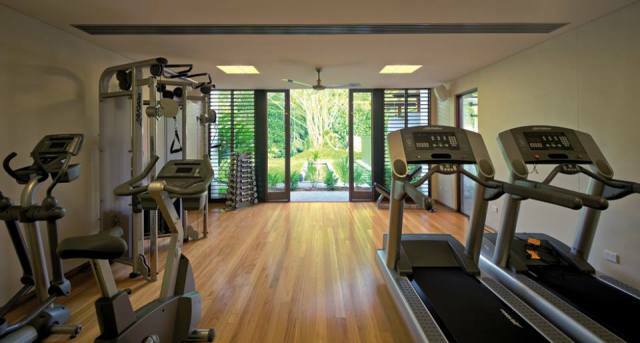 Unwind with a few laps in the 30m resort pool, or have a workout in the gym. 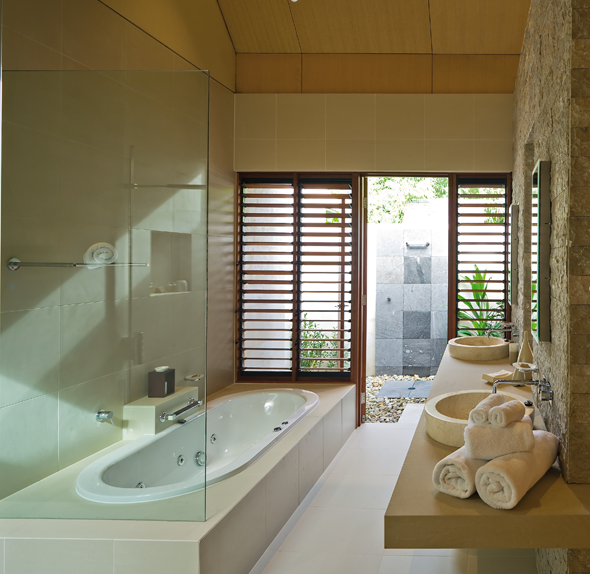 Indulge in a soothing massage or facial in the privacy of your own villa. 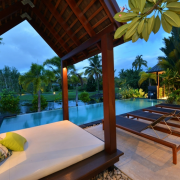 Each villa consists of a series of interconnected pavilions with internal water features, soaring ceilings, extensive indoor/outdoor entertainment areas, gourmet kitchen and modern appliances. 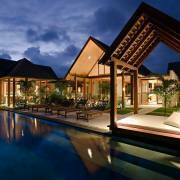 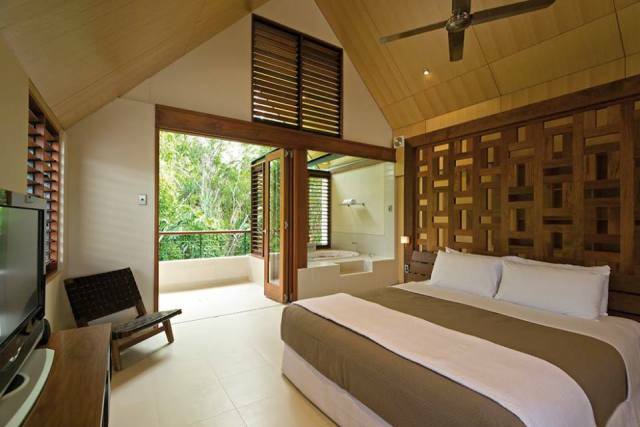 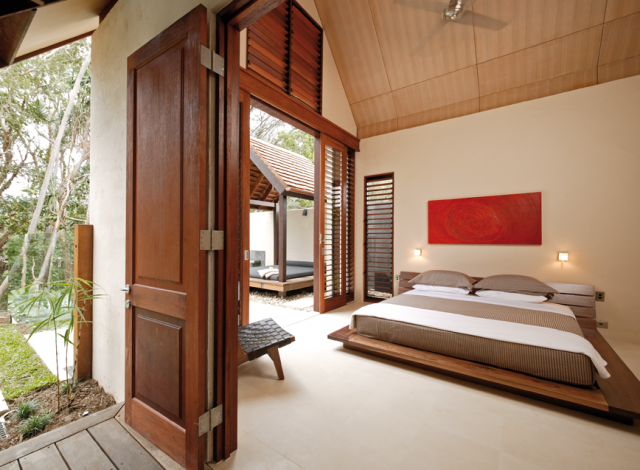 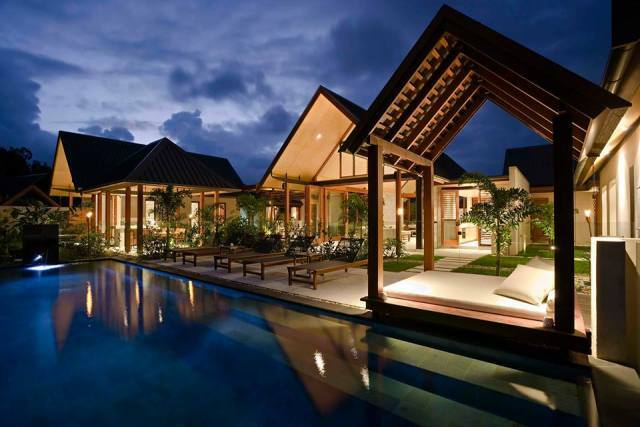 Elegant Balinese inspired villas with private plunge pool. 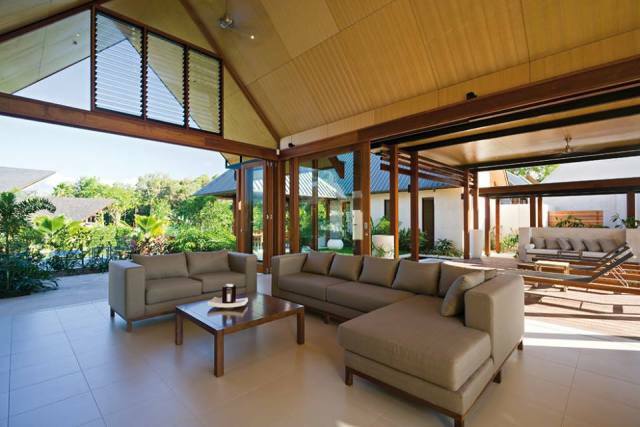 Indoor & outdoor spaces combine as walls open onto tropical gardens, private courtyards & outdoor pavilions. 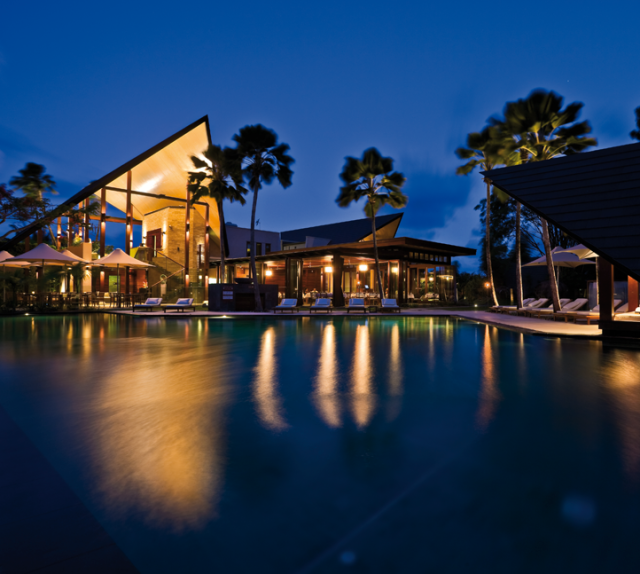 Stays longer than 5 nights will recieve a complimentary mid-stay service. 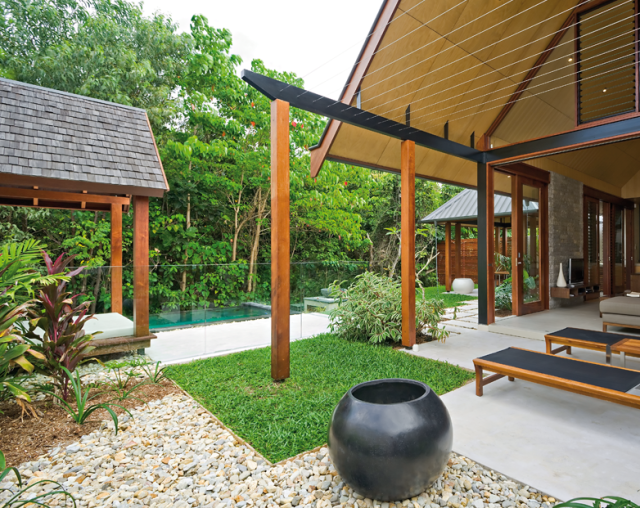 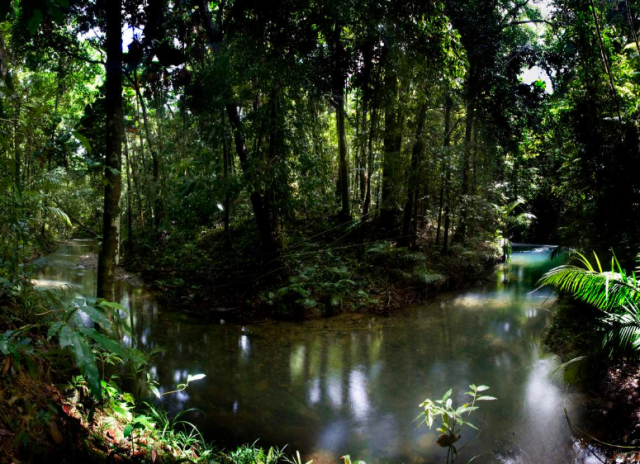 Niramaya's Spa pavilion is the inner sanctum, where the treatment rooms are set in the midst of lush tropical gardens and encircled by native Australian rainforest. 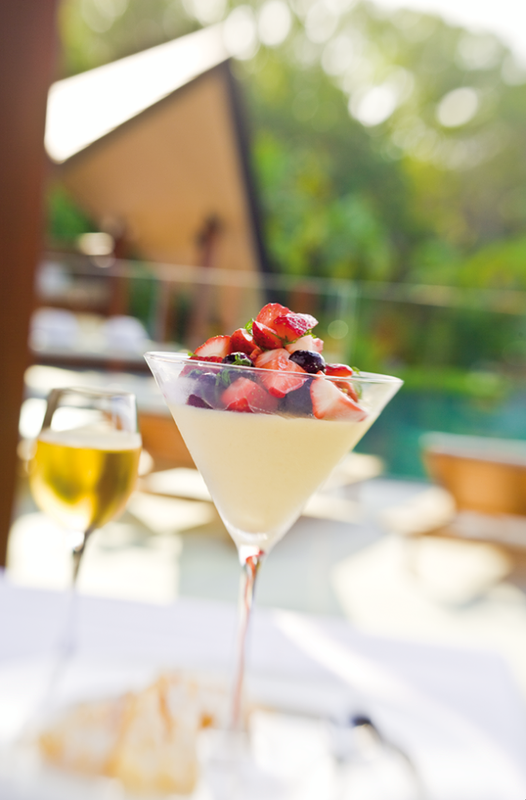 The Niramaya Spa offers a tempting array of rejuvenating and revitalising spa treatments ranging from therapeutic massages, nourishing facials and luxury manicures to totally indulgent Spa packages and Vichy treatments. 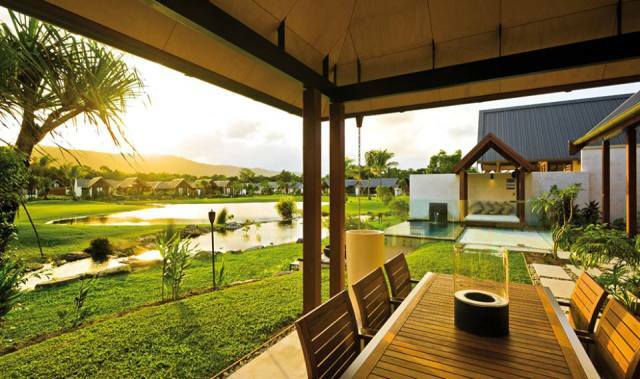 Allow the experienced therapists and the spa's stunning facilities to melt away the stress of daily life leaving you feeling rejuvenated and refreshed.